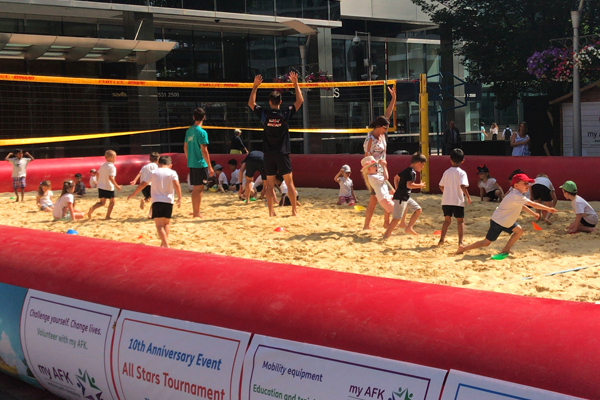 For 10 years, my AFK (formerly Action For Kids) have brought the beach to the heart of the city to raise awareness and vital funds for our work – all while having fun in the sun! 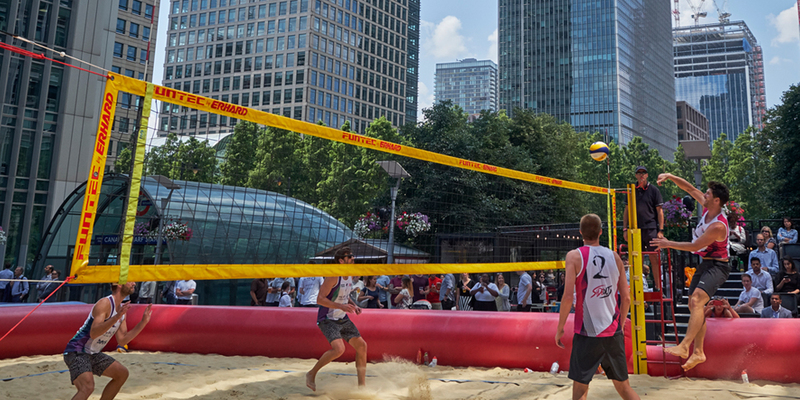 Each year we welcome thousands of city employees, elite players and children from the local communities to come down to Canary Wharf, get on the sand and take part in the Olympic sport. 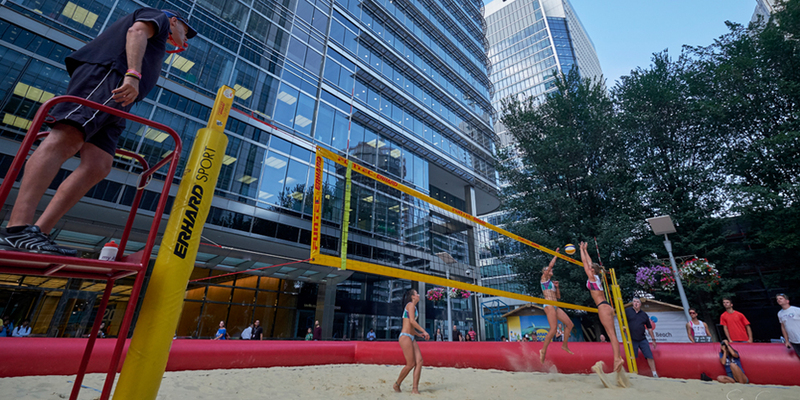 Whether you want to book a court for a morning workout, get some work mates on the sand during your lunchbreak, or unwind after work with a friendly game, we’ve got you covered. 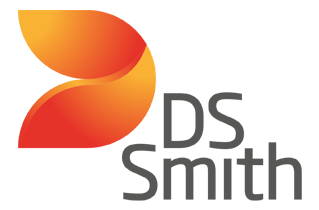 During the week, the courts are open for pay-to-play bookings in one-hour slots. 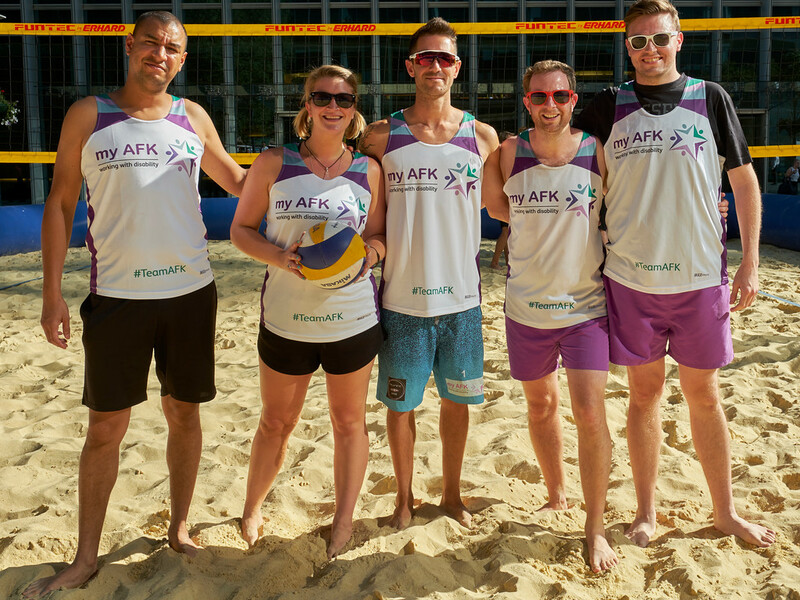 We have worked with some brilliant sponsors over the years – put your brand in the spotlight with courtside banners, kit sponsorship, or your own branded beach huts! 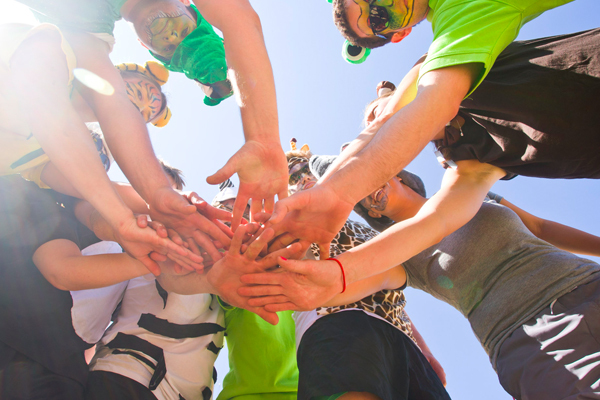 There’s no better way to encourage teamwork than battling it out for a trophy and ultimate bragging rights – especially when fundraising for a good cause! 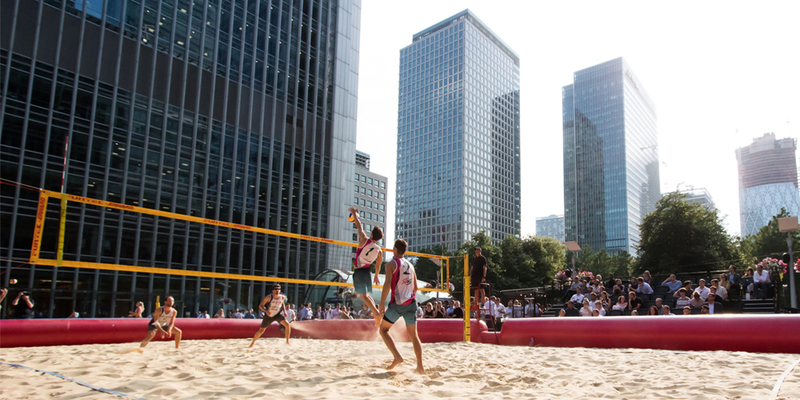 There are several tournaments throughout the summer, including an elites day, corporate championship and agencies cup. 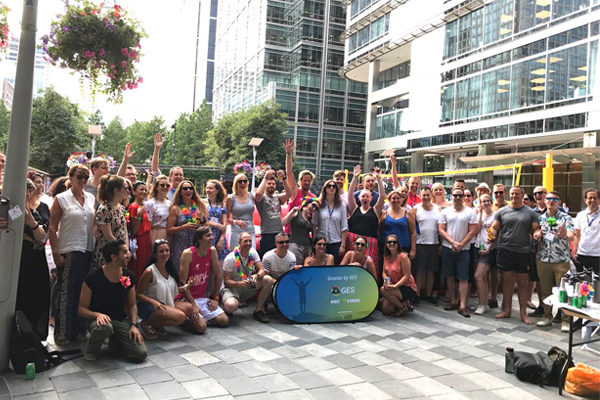 We can arrange a bespoke tournament package for your company if you want to put on a bigger event – get in touch and we’ll see what we can do. 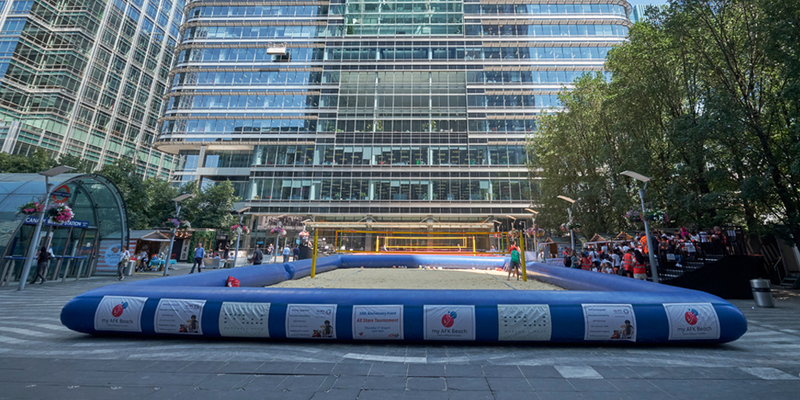 If your school would like to bring pupils down to Canary Wharf to learn a bit of beach volleyball or just have a bit of fun, let us know – schools can get on the sand for free. 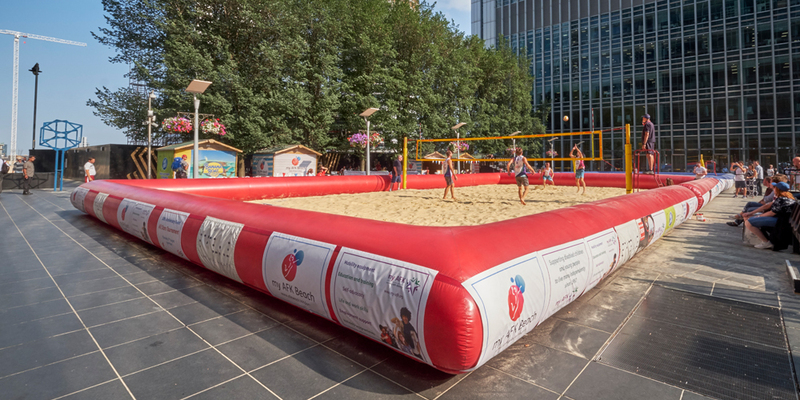 Every weekend the courts are open to the community to enjoy for free – there’s often other events going on too, so bring the whole family! We love our volunteers at my AFK! 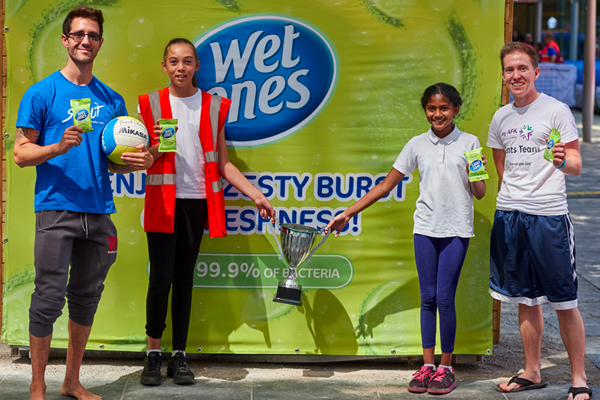 On tournament days we rely on our passionate team of volunteers to help the event run smoothly. 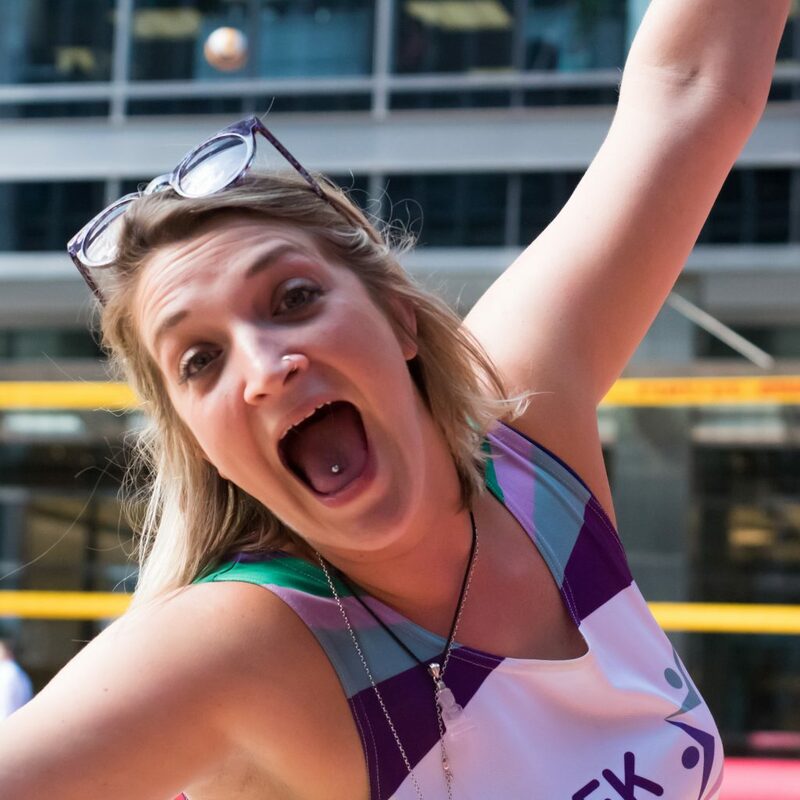 If you’ve got a few spare hours over the summer, join us to help put on one of the best charity events in London! 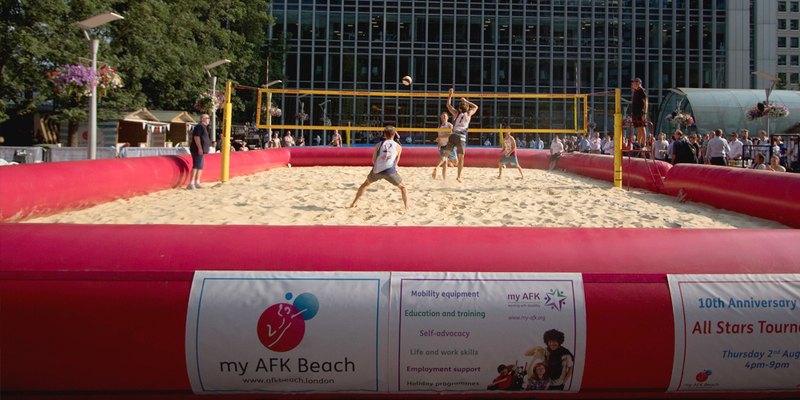 Visit www.afkbeach.london for more information. 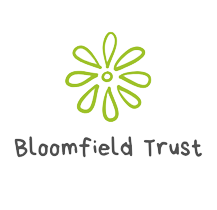 Lyn is our Corporate Partnerships Manager. Get in touch with her if you’re interested in exploring sponsorship opportunities! 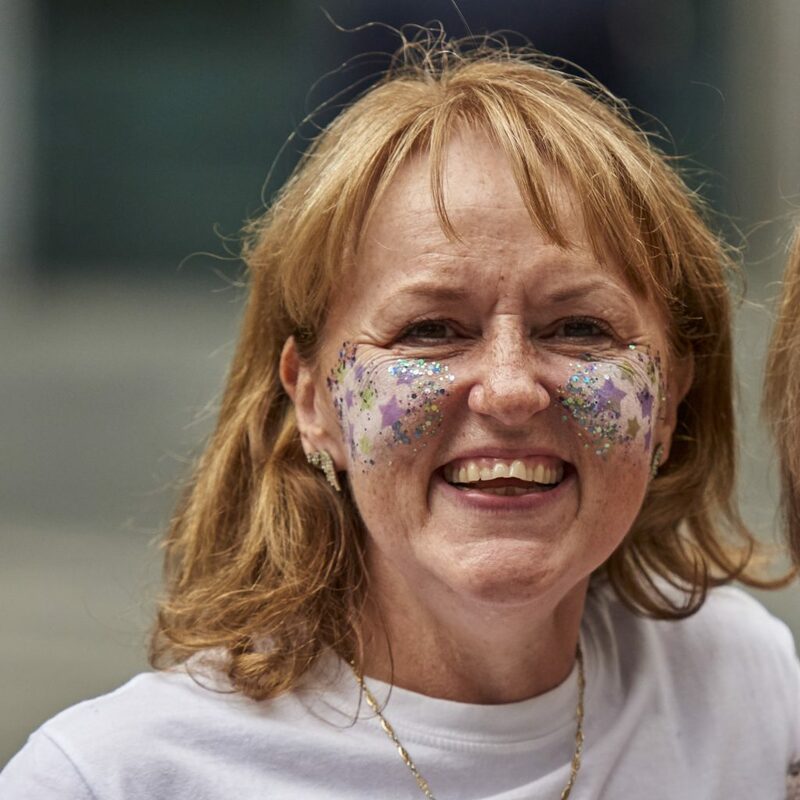 Caroline is our Community and Events Fundraising Manager. Get in touch with her to enter a team in a tournament!